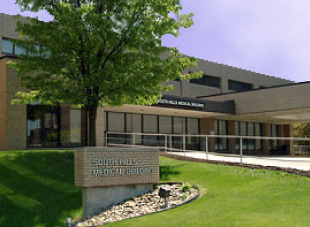 South Hills ENT Association is a privately owned practice that has been providing comprehensive ENT services to all ages since 1932. 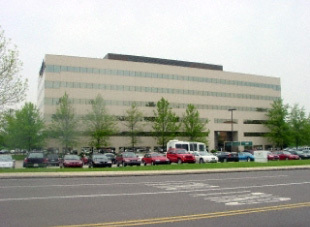 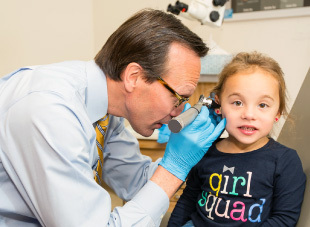 As the premier Otolaryngology practice in the Pittsburgh area we have a dedicated group of physicians, audiologists and medical staff who excel in providing the highest quality care with a compassionate touch. 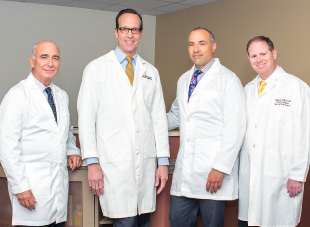 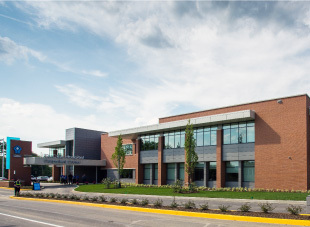 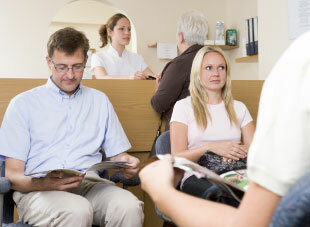 Our practice offers a complete array of ENT services, including specialties in nasal and sinus disease, allergies, head and neck cancer, snoring and sleep apnea, thyroid and parathyroid disorders, reflux, throat and voice issues, hearing and balance problems, and reconstructive surgery.